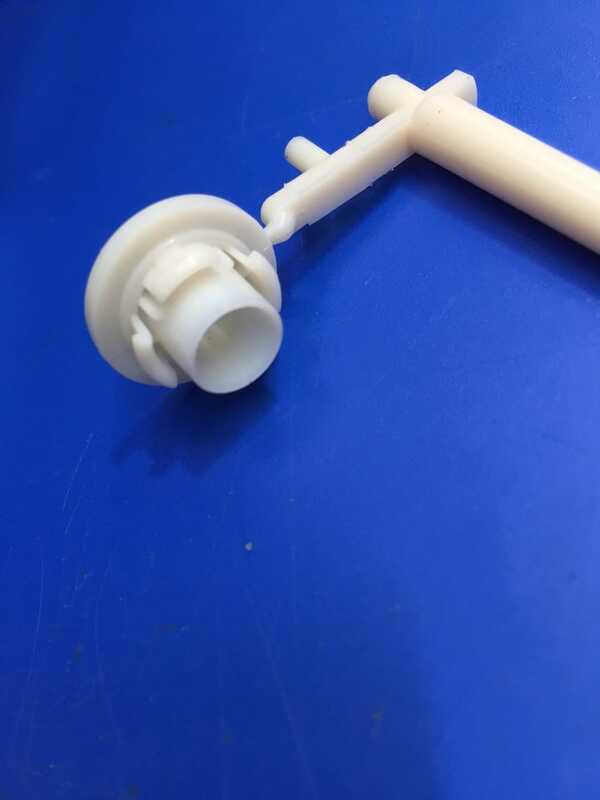 TSY Molding Limited works together with customers to develop their products from conception to prototypes and production based on our experience in plastic injection molding. We can make competitive injection mold that is best fit to its specific customers' requirement. All mold tool designs are validated to our customers tooling standards and molding specifications. For details, please see Engineering Product Design ,Prototype Making, Mold Design with Mold Flow Analysis,Mold Machining, Project Management. TSY Molding Limited is established to meet the demands of the plastics molding industry to give tooling support to companies who continually need to reduce their costs and meet very tight production deadlines to give them a competitive advantage. TSY Molding can give the industry this service as well as offering them full project management assistance , who have had a great deal of experience in the plastics industry, and understand the issues presented to them. TSY Moldng Limited works with your business and is an added value resource that is available on demand. --Product and mould design input, indicative speedy budget cost. --Appropriate technical details quotations, confidentiality agreements. --Placement and control of molds with regular photos and milestone weekly report to guarantee on time completion. --Mold trials with first article part inspection report + videos. Our company has won the confidence of many esteemed corporate clients with the unmatched services and flawless products in a very short span of time. All tools were manufactured in extremely short delivery times to exacting standards and performed to expectations from day one. The attention to detail give to all issues, nothing is too much trouble to incorporate into a tool design.